The commander of the Sparta battalion of the Donetsk People’s Republic and famous defender of Donbass known by his callsign “Motorola,” Arsen Pavlov, was killed today, October 16th, by a bomb in his apartment building’s elevator. 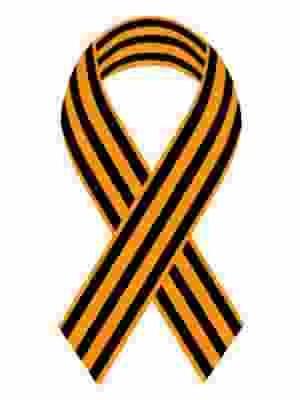 The incident has been officially confirmed as an assassination carried out by Ukrainian special forces. Over the course of the war in Donbass, Ukrainian media claimed dozens of times that Motorola had been killed. This time, however, reliable sources have confirmed the news. According to numerous news sources in Russia and Donbass, a state of emergency has been announced in Donetsk and an investigation has been launched. The DPR’s defense ministry has since announced that a tightened “anti-terrorist regime” is in effect. 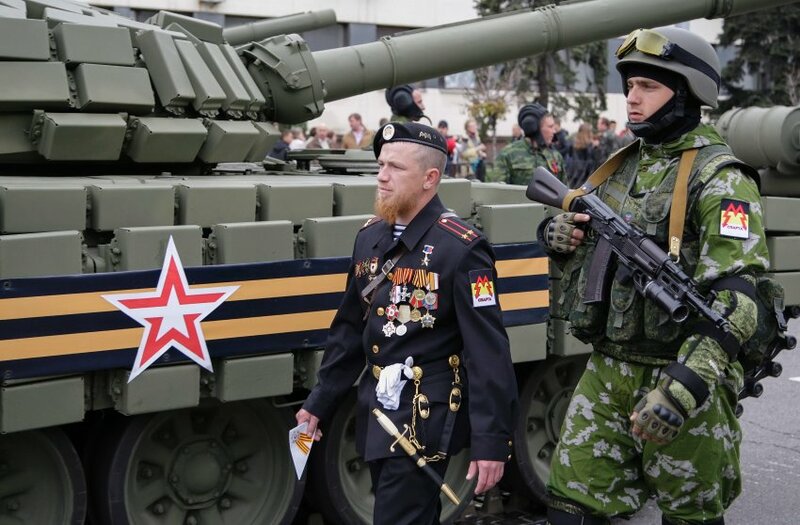 Motorola, who became an internationally recognized icon of the Donbass people’s defense forces, is famous for having participated in the most intense battles of the war since the beginning of the conflict. Having been subjected to numerous assassination attempts over the past two years, the last one was on August 25th, but failed. Motorola’s last known assignment was being sent to the Lugansk People’s Republic to provide security during the suppression of an alleged coup attempt.